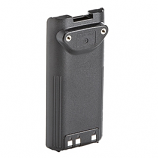 Electronics International Engine Monitor MVP-50T-G-C. 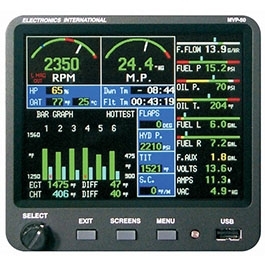 The Electronics International enhanced TFT glass MVP-50T instrument display is able to replace over 15 Engine Instruments and about 50 Functions in one full color, single unit. 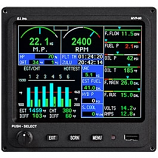 As one of the most robust engine and system analyzers on the market, this specific instrument is equipped with an abundance of displays including: Fuel Mangement, Weight and Balance, Data Recording, Custom Checklists & Flight Plans, Flight Logs, among many other screens. 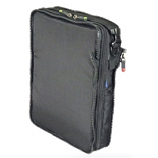 The pilot can easily create custom flight plans and download them through the USB port. 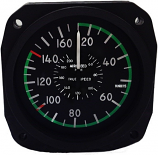 The TSO'd MVP-50T-G-C has a Garrett Turboprop Package with excellent viewability and is manufactured with an easy-to-read and easy-to-use format, allowing the pilot to reduce workload and any cockpit clutter.